The strongest blend in the Gran Habano profile, the filler consists of Nicaraguan and Costa Rican long‑leaf tobacco with a Habano binder, all held together by a noticeably dark, flawless sun grown Nicaraguan Maduro wrapper producing rich, full‑bodied flavors of dark chocolate and hints of spice. 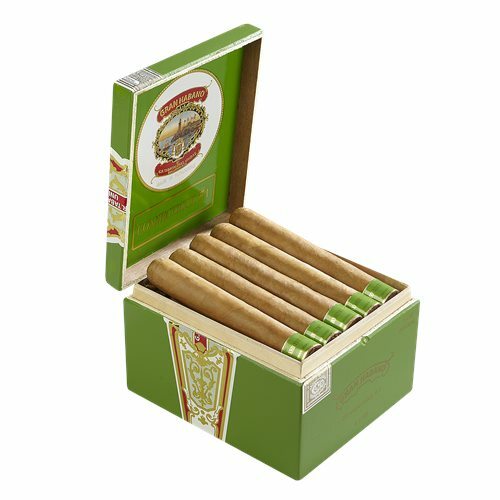 A balanced blend of mild to medium-bodied Nicaraguan long fillers, a Nicaraguan binder, and an aromatic Connecticut wrapper. This smoke is very smooth and creamy, toasted, and loaded with flavors. This is one cigar that shows a mild smoke does not have to be bland. A This cigar offers you a rich, complex and unique cigar geared to the everyday smoker. Blended with Nicaraguan, Costa Rican and Mexican tobacco with a Nicaraguan tobacco wrapper. 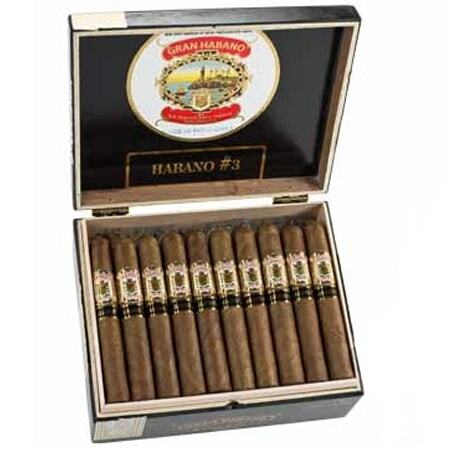 This cigar is fully flavored and expertly balanced to maintain its medium body. Our “Classic Blend” will give you a long lasting finish sure to please the palate.